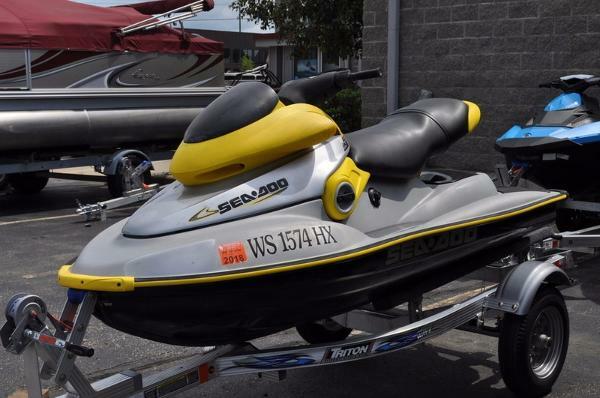 1995 Sea-Doo XP For Sale 2 Seadoo XP wave runners. 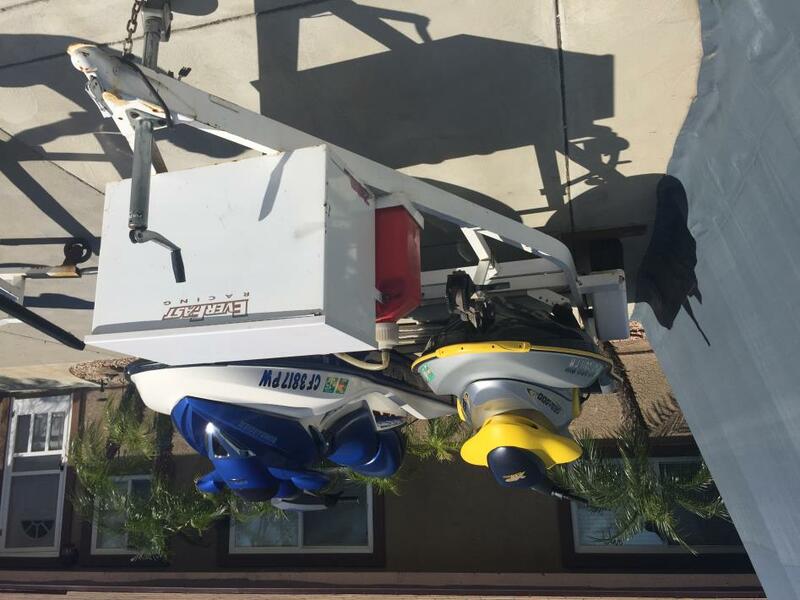 One is 1995 with Rotax 720 motor the other is 1994 with Rotax 650 motor. 1994 has new engine. 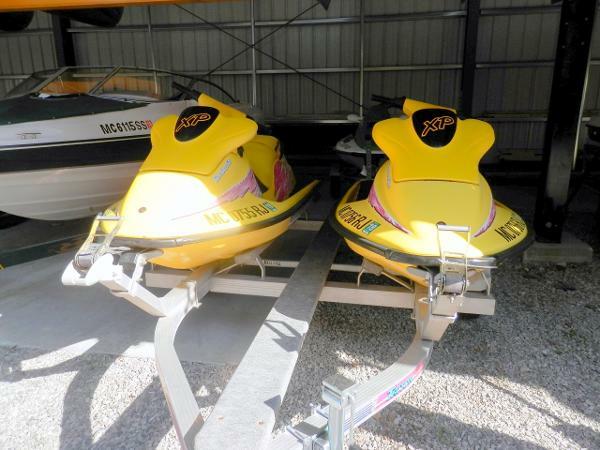 Both have rebuilt jet pumps with current oil service and updates. 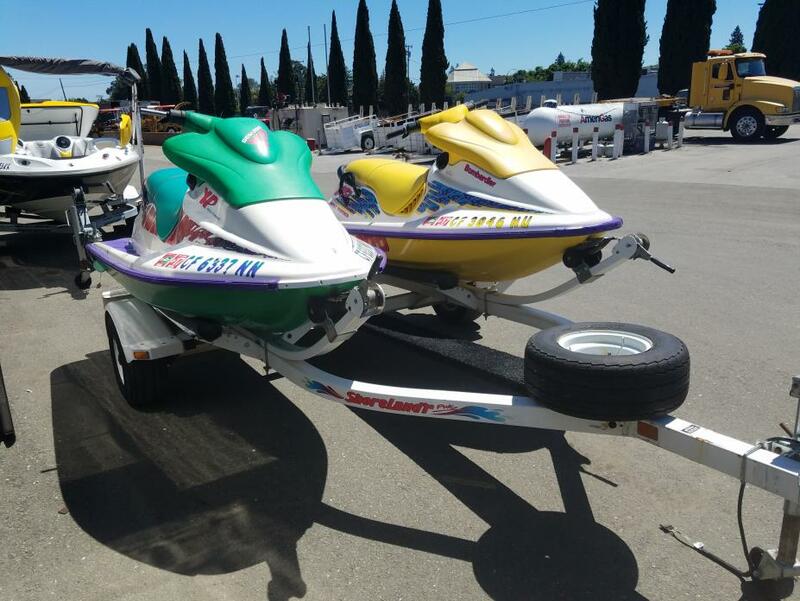 Included is dual trailer with spare tire and covers for both machines. Local pick up only or can deliver within 75 miles. Contact me with any questions. 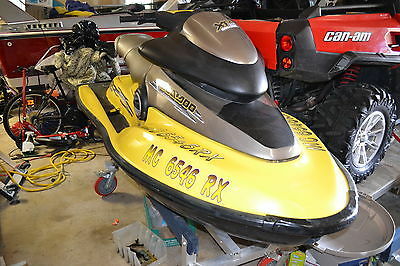 1999 Sea-Doo XP Limited 1999 Sea-Doo XP Limited Used 1999 Sea-Doo XP LimitedThis oldie will not last! Priced to sell wholesale as-is however this is strictly due to its age for this unit is clean!! 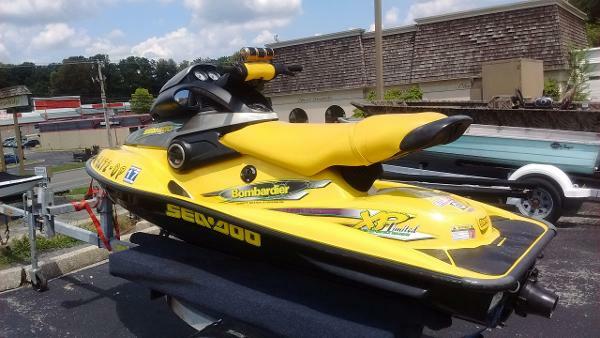 This particular hull is one of the funnest nimblest PWC's ever made, and its 2 stroke engine puts out 130hp which was unheard of in the era this ski was built. 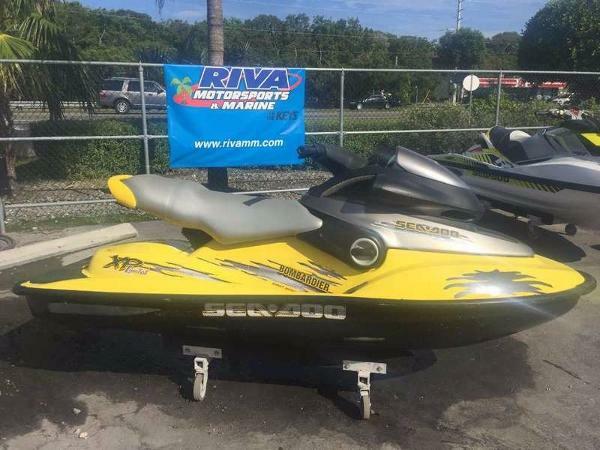 This ski starts and runs but was not checked over by our service department and is up to buyer to evaluate.Riva Motorsports & Marine of the KeysFinancing Available Trade-Ins WelcomeThe Sea-Doo XP Limited hull is built to cut through the waves and deliver quick responsiveness and top performance. 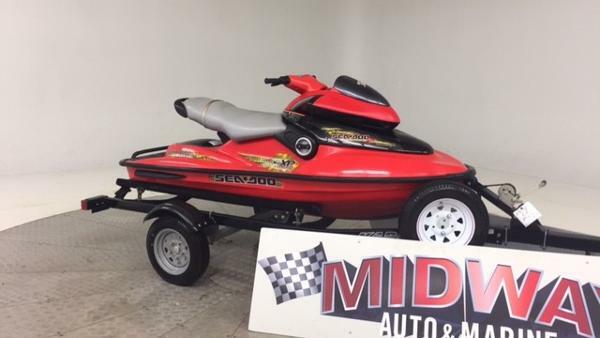 Our top-of-the-line 1000 series Rotax marine engine puts 130 horses at your fingertips, giving you the acceleration you crave. Add our superior power-to-weight ratio and a gravity-harnessing suspension seat, and you're riding on the cutting edge - carving circles around the competition. 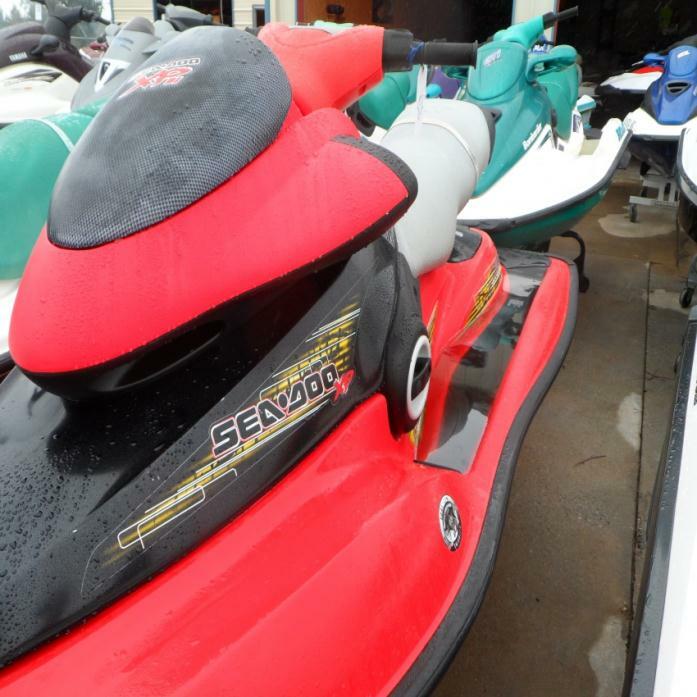 1998 Sea-Doo XP 1998 Sea Doo XP with rebuilt engine, runs fast and looks good, lots of receipts, includes cover. 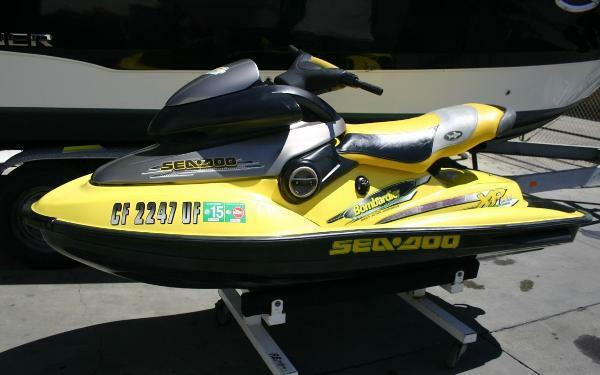 Unmistakable in yellow, titanium, and black, the Sea Doo XP has been twice named ?Watercraft of the Year? 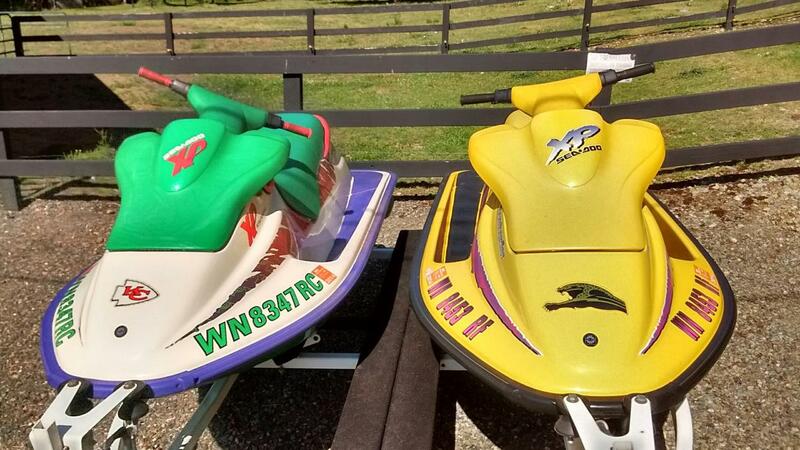 and the only watercraft in the industry to earn the title ?Watercraft of the Century? 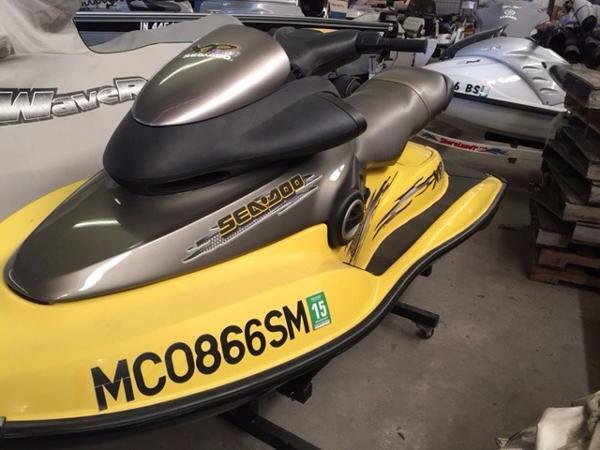 by Watercraft World magazine. With the responsive control of the Semi-V, hyperbolic, multi-angle deadrise hull, and an unmatched power-to-weight ratio, the XP handles like an extension of the imagination. 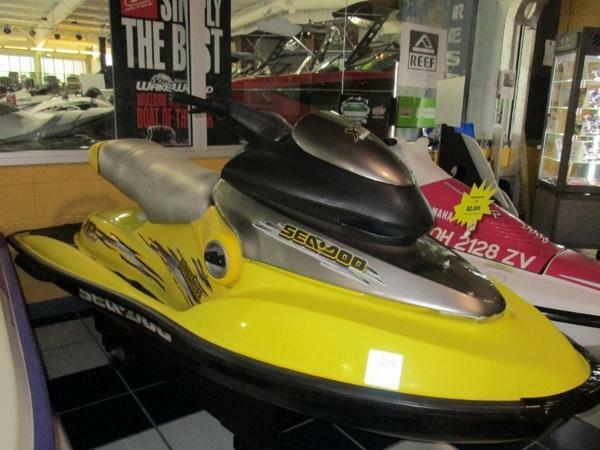 This model also features the power of the 1000 series Rotax marine engine with R.A.V.E. exhaust. Exclusively on the XP, the revolutionary Direct Action Suspension seat actually lowers the driver's center of gravity as the XP cuts through the water, keeping the rider connected to the watercraft. 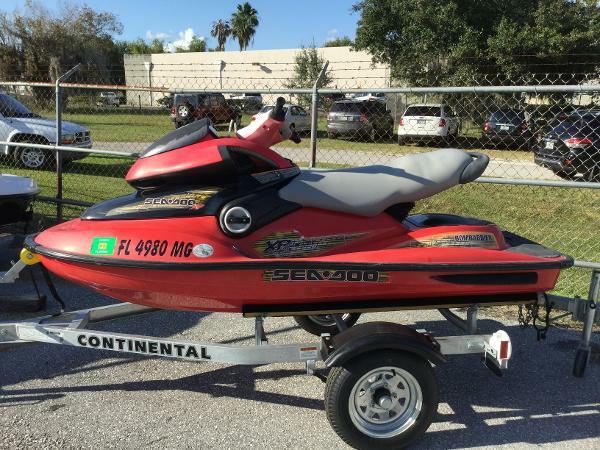 2003 Sea Doo XP, For only $4000, you're getting a great deal on this 2003 Sea Doo. Warranty included!